Sometimes it's really hard to make these decisions myself so I decided to share these questions with you! Every month in my newsletter I will ask your opinion on a different design or craft issue and ask you to help me decide which way to go! 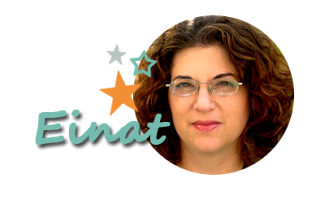 If you want to help me decide sign up for the Einat Kessler creative newsletter and join the exclusive group of people that will be a partofmycreative life!